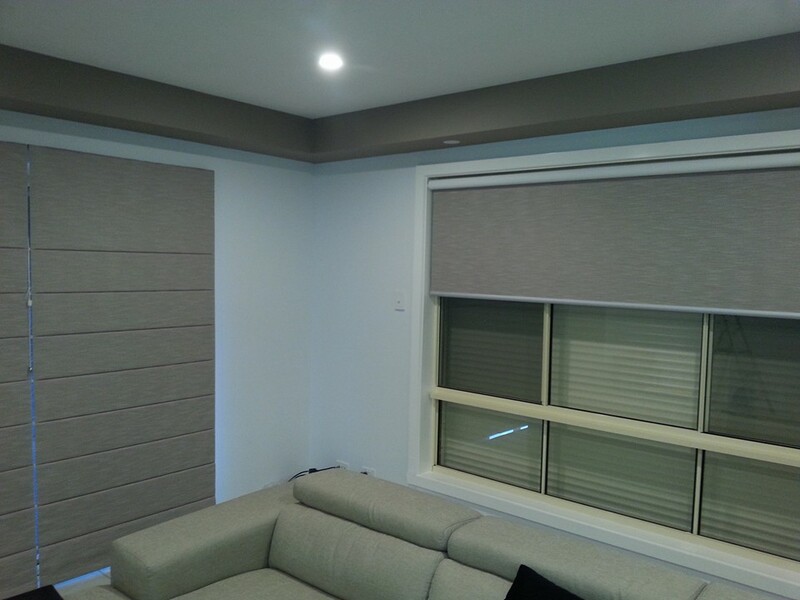 Holland Blinds,Roller blinds in roxburgh park northern suburbs of melbourne. 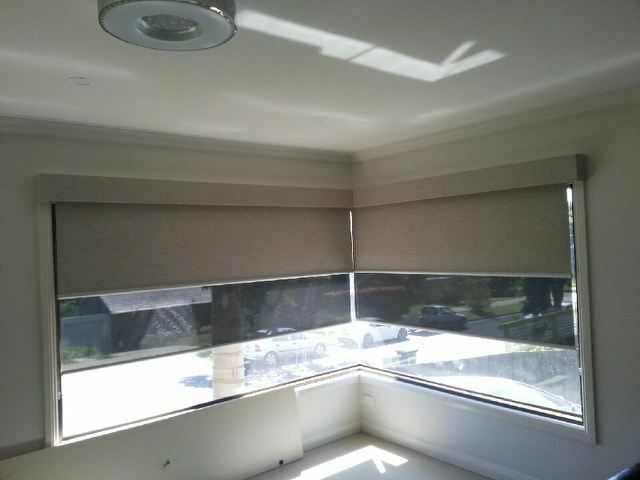 Benefit: When rolled up, the blind doesn't take up much window space & easy to operate. 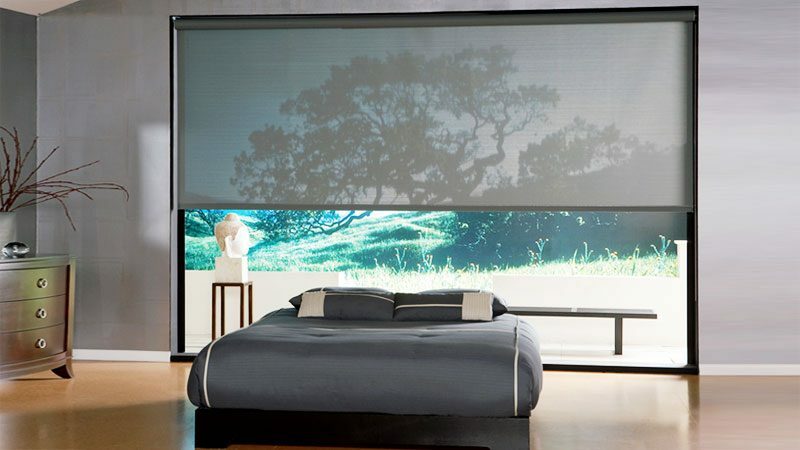 The traditional Roller Blind is available in the latest materials,colors including: plain, patterned, translucent and block-out. Most materials are suitable for moist conditions, such as: kitchens, bathrooms, and many of them can be sponge cleaned. 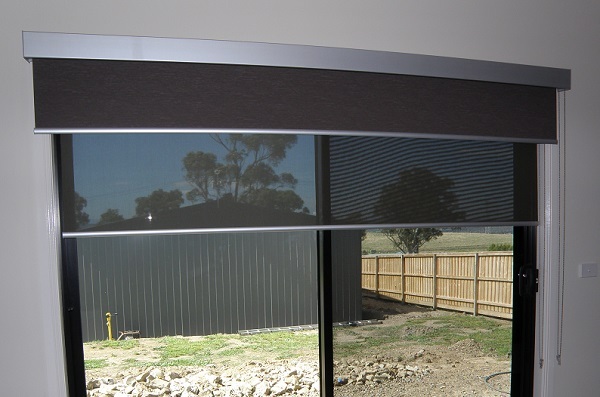 The blind can be fixed either inside or outside the window recess and is operated using a sidewinder, which is used to pull the blind up and/or down. You can add finishing touches to your Roller Blind including a shaped base (fancy finish), accompanied by an appealing trim or beads. 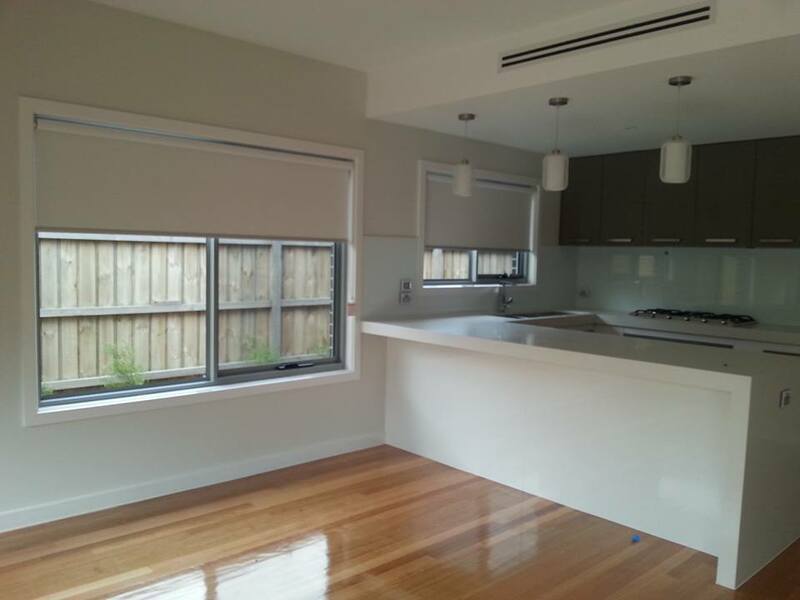 Bottom bars are available in a variety of colours to either match or contrast with the colour of the blind. Additionally all Roller Blinds come with child safety locks. 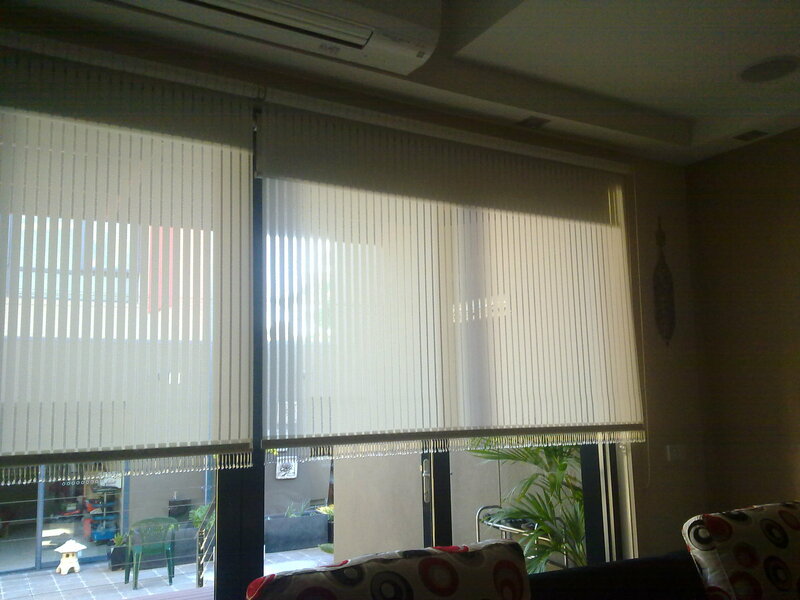 Double Roller Blinds are also available. 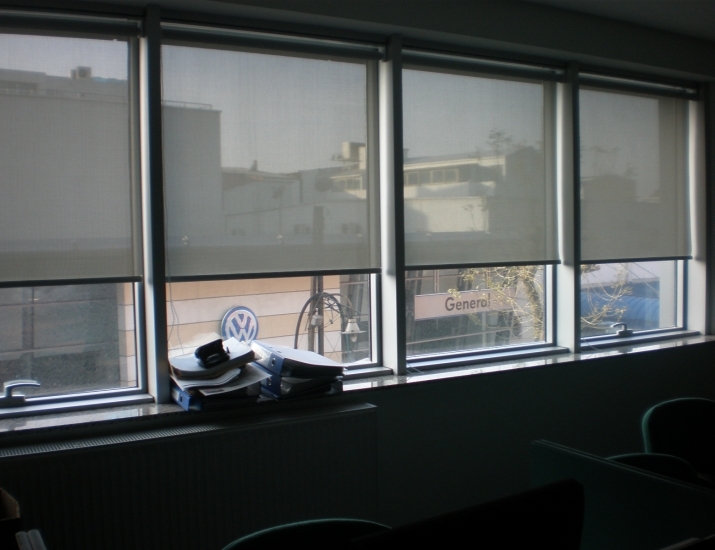 This is the combination of a Roller Blind and Sunscreen Roller Blind in a dual Roller Blind bracket. 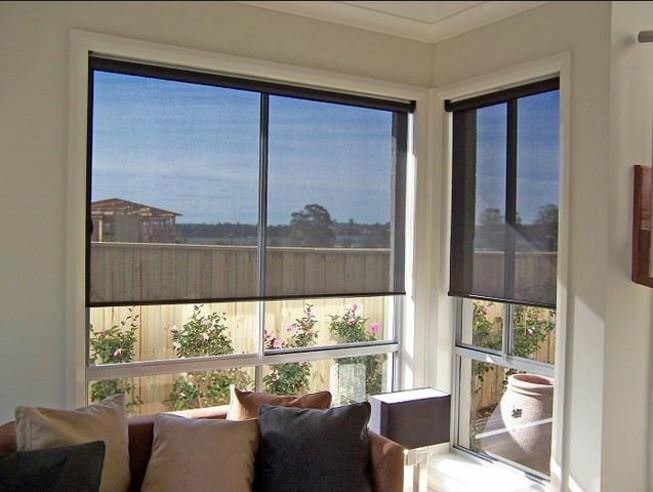 The main objective is to get the benefit of sunscreen blinds during the daytime and securing the privacy at night time; with complete darkness using block out fabric for Roller Blinds. 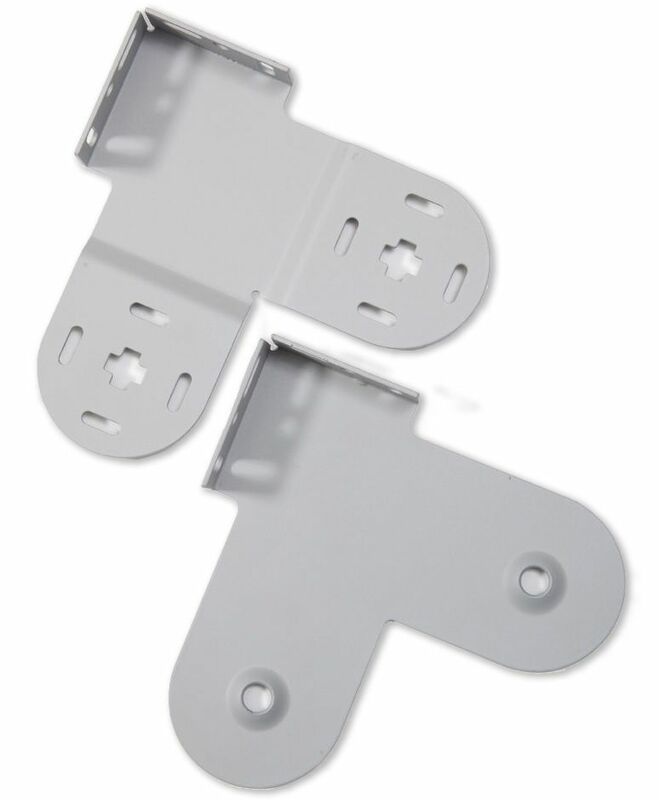 PELMETS are the ideal covering addition to insulate your windows and save on energy bills. 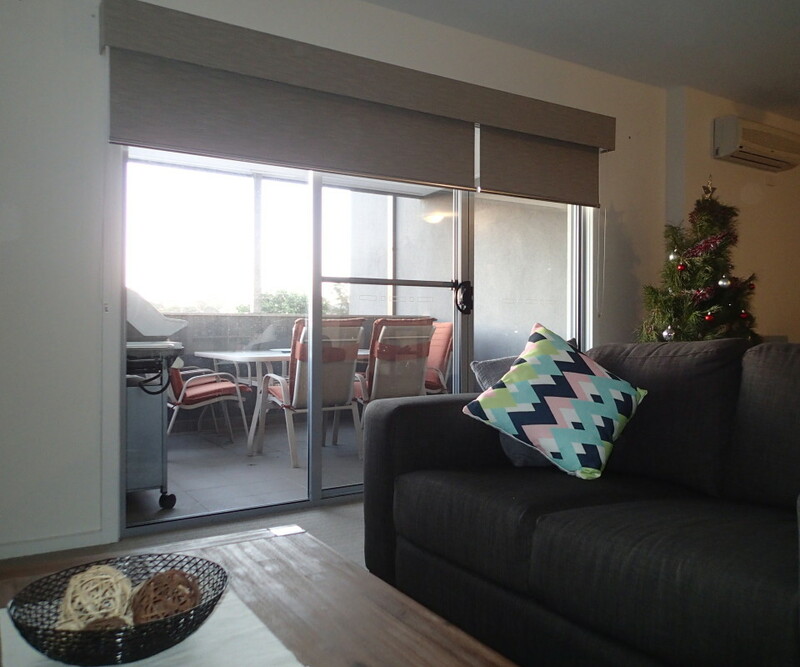 Adding a pelmet frame to your window covers the blinds to create a streamlined look that is neat, classy, and stylish. Furthermore, Fabric or wooden pelmets can be fitted into the recess or the face of the architrave to make an additional impression with the contrast. 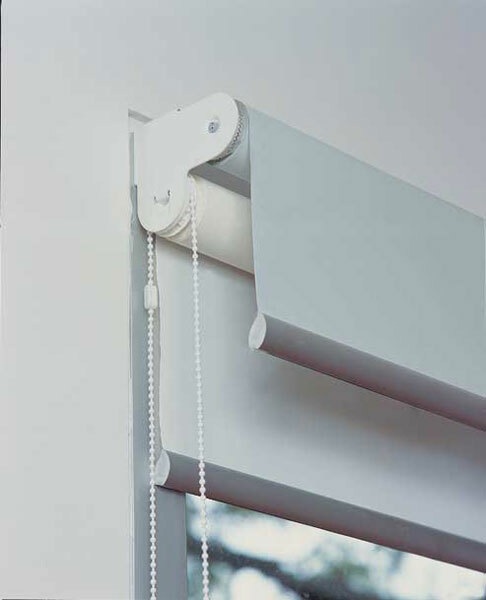 Pelmets can also be added on even with existing blinds. 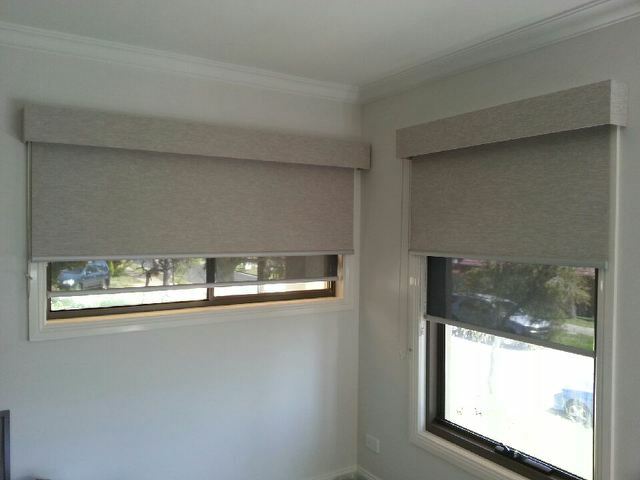 Pelmets are a very popular option to finish off a room in a beautiful manner. 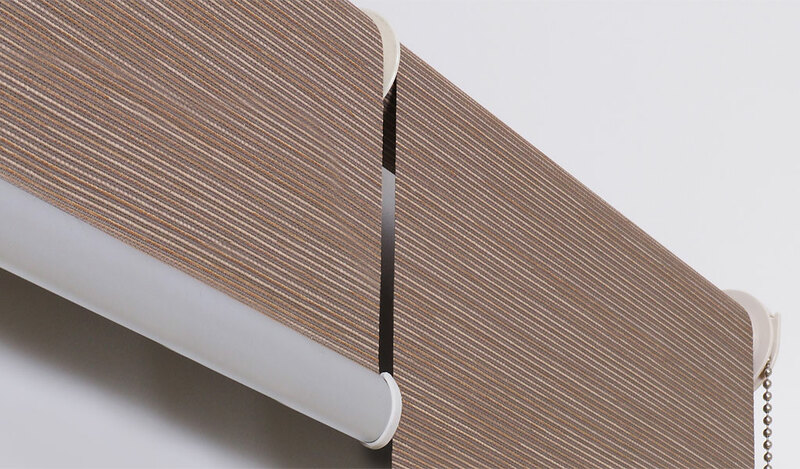 Pelmets come in many colours are patterns and will be designed to match your choice of blind or curtain. 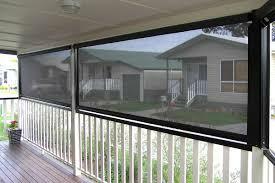 See photo gallery below for pelmet ideas and call us for a free measure and quote.